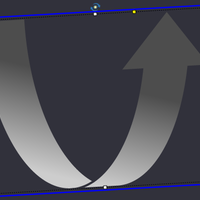 With Captivate 9 multistate objects was one of the most welcome new features. 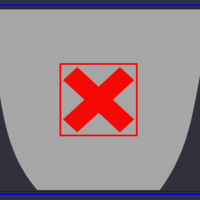 In previous versions only buttons and shape buttons had states like ‘Rollover’ (hover) and ‘Down’. 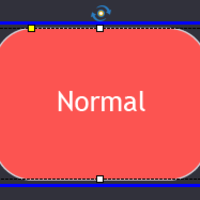 Interactive objects like buttons/shape buttons have InBuilt States: ‘Normal’, ‘Rollover’, Down and with Captivate 2017 a fourth InBuilt state was added: ‘Visited’. 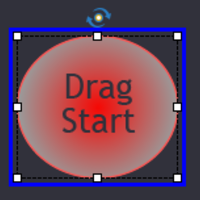 For all objects, static or interactive, you can create custom states..
Less known is the presence of InBuilt states for all objects in a Drag&Drop slide, both for drag sources and for drop targets. Custom states can be added as well. 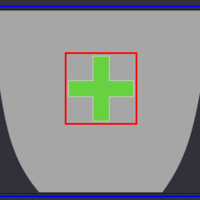 Both InBuilt states and custom states have some limitations similar to the Inbuilt states for buttons. 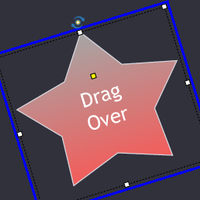 Drag&Drop objects have also limitations for extra custom states. 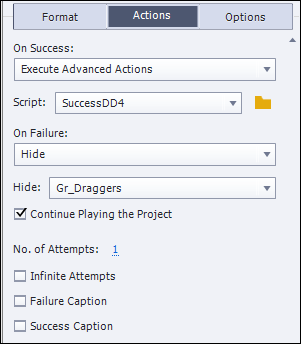 The first use case has only two drag sources, one of them being correct, the other incorrect. There is one drop target, the cup. Watch the different InBuilt states both for the two drag sources which have identical InBuilt states and for the drop target. 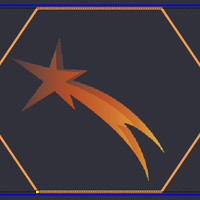 All objects also have one extra custom state. Because of my manipulation of the states on Submit, the default Reset button will not return you to a fresh start if you have used the Submit button. You’ll have to use the custom ‘My Reset’ button in that case. 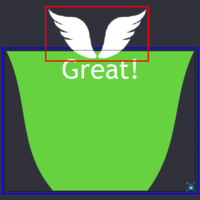 In the second use case you’ll see 7 drag sources and 2 target objects: the box and the trashcan. You are supposed to drag all sources to the appropriate target. You’ll find the ‘My Reset’ button here as well. 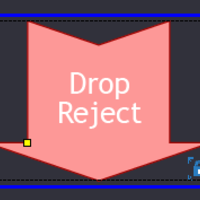 DropAccept state (InBuilt): will appear after dropping a drag source on the drop target, it will replace the Dragover state. However this state will remain visible only for a short duration. Then the Normal state will re-appear. 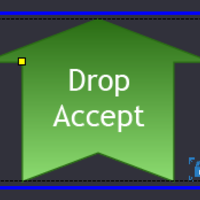 The reason is that a drop target can accept multiple drag sources, and has to be ready to ‘accept’ or ‘reject’ the next drag source. 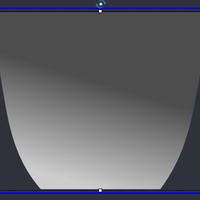 It is totally locked: will keep the same size as the Normal state, cannot be rotated. 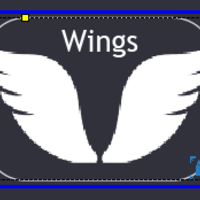 But, as told, you can add objects, which was the case in the example movie (adding the wings). The default Reset button has been added to both use cases (slide 4-5). This button can only be used to reset before submitting the result. I added an extra button ‘My Reset’, which is really the Replay2 button described in a previous blog post. If a D&D slide is not included in a quiz, has not score it will be reset when you re-enter the slide. 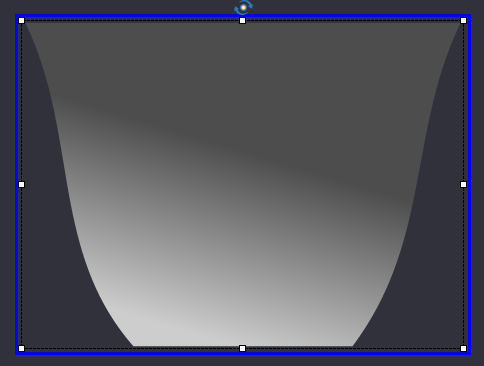 This is what I’m doing, getting back to the last frame of the previous slide, then continue. That may result in some flickering, depending on the bandwidth, but the D&D will be totally reset. The mentioned blog post explains the need for a user variable v_enter to store the first frame number of each slide with an On Enter action. I hope you can figure out the setup of this slide. This article is a refurbished version of an older article which I wrote for Captivate 9. Feel free to visit that original post. 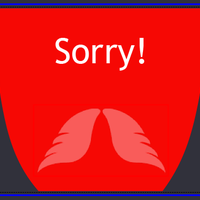 This second use case has been modified: I edited the SVG’s by roundtripping with Adobe Illustrator, and the surprise at the end is no longer a Xmas surprise. 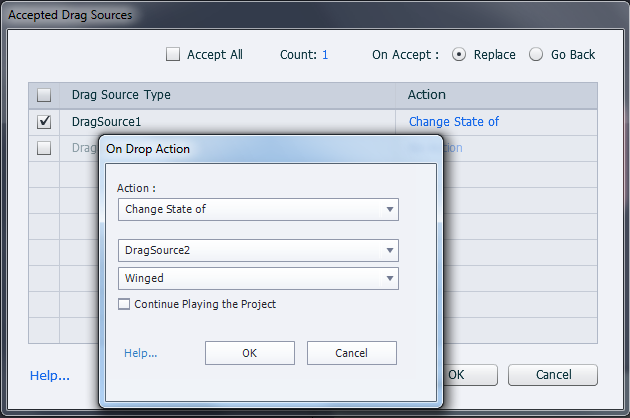 Nice series of articles on the Drag and Drop interaction. I thought it was a fairly simple interaction, but there are lot of subtleties that open up interesting possibilities.